In a move that will greatly benefit the potential for Commonwealth freedom of movement (now CANZUK International), the Prime Minister of Australia, Malcolm Turnbull, has announced that Australia will team up with New Zealand in a bid to negotiate new trade and immigration deals in the wake of the Brexit vote in the United Kingdom. He has also ordered an urgent review from Treasury officials and diplomats over the implications of Britain’s exit from the European Union. Following the UK’s June 23rd referendum result, the potential for freedom of movement between Australia, New Zealand, the United Kingdom and Canada has now become a hot topic among many politicians and supporters of the initiative. By leaving the European Union, the United Kingdom will soon be exempt from unlimited free movement with other EU member states, and therefore, able to negotiate its own immigration protocols including free movement agreements within the Commonwealth. 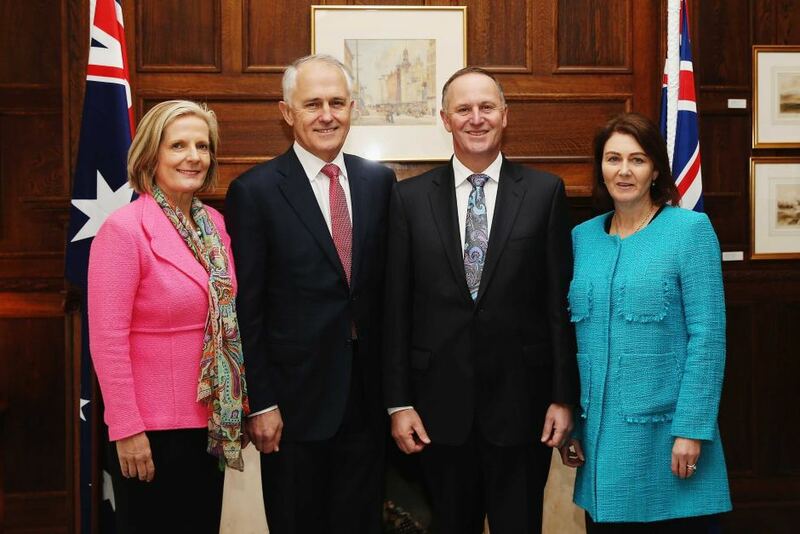 Mr Turnbull told reporters in Adelaide on Monday that he’d been in contact with his New Zealand counterpart, John Key, detailing the implications of Friday’s vote as “considerable“. “We have many, many common interests in terms of dealing with that, both from a trade point of view, from a movement of persons point of view…” he said. Mr Turnbull said he wanted to establish a “collaborative, cooperative framework” with New Zealand if he was returned as Prime Minister. He warned there were “opportunities and challenges” arising from the United Kingdom’s decision, and he had ordered a “comprehensive report” on its likely consequences. As the leading international organisation advocating for free movement between the United Kingdom, Australia, New Zealand and Canada, CANZUK International will be campaigning to newly elected officials within the Australian parliament following the July 2nd election. As free movement is a rapidly growing concept among politicians and citizens of our four nations, we are determined to introduce the free movement idea as part of Australia’s government policy, regardless of who is elected following the national election. Considering Mr. Turnbull has acknowledged negotiating immigration deals with New Zealand (in consideration of the UK’s referendum result), this suggests that the topic of free movement will be discussed in-depth by numerous officials and diplomats, and we will advocate strongly for our proposals to be high on the Australian government’s agenda. We will also be submitting a formal letter to all Members of Parliament in Australia, detailing the reasons why pursuing a free movement initiative with the United Kingdom and Canada is in the best interests of Australian citizens and the Australian economy. We will publish the letter via our website upon submission.